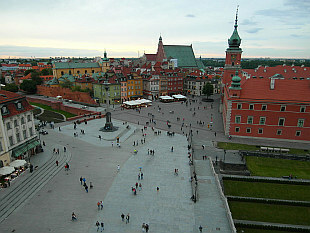 Capital of Poland. Photos taken in September 2009 and May 2014. Historical city in south of Poland. August 2007.